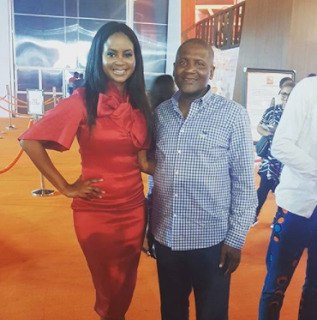 Former beauty queen, Omowunmi Akinnifesi took to her IG page to share the photo above after she had the pleasure of meeting billionaire business man Aliko Dangote at the GTB Fashion Weekend. "Aliko: Omowunmi why did u not show on the runway way today. 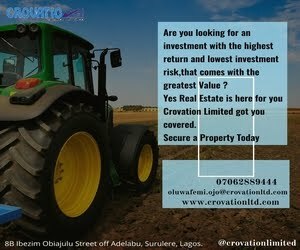 Omowunmi : Yes sir. We started last year. Aliko: Ahh then well done..you are on the right path. You are doing well.